I first got a taste of Fly2Frame art when they painted a smallmouth bass mural on the side of Schultz Outfitters at their Demo Days event. 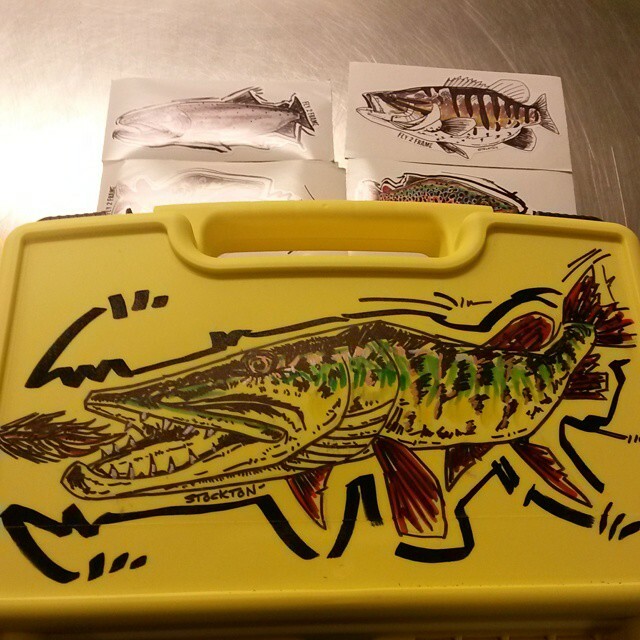 They also had some Cliff Bugger Beast fly boxed with custom artwork for sale. At the time I wasn’t in a position to pick one up but it was something I have been lusting after ever since. 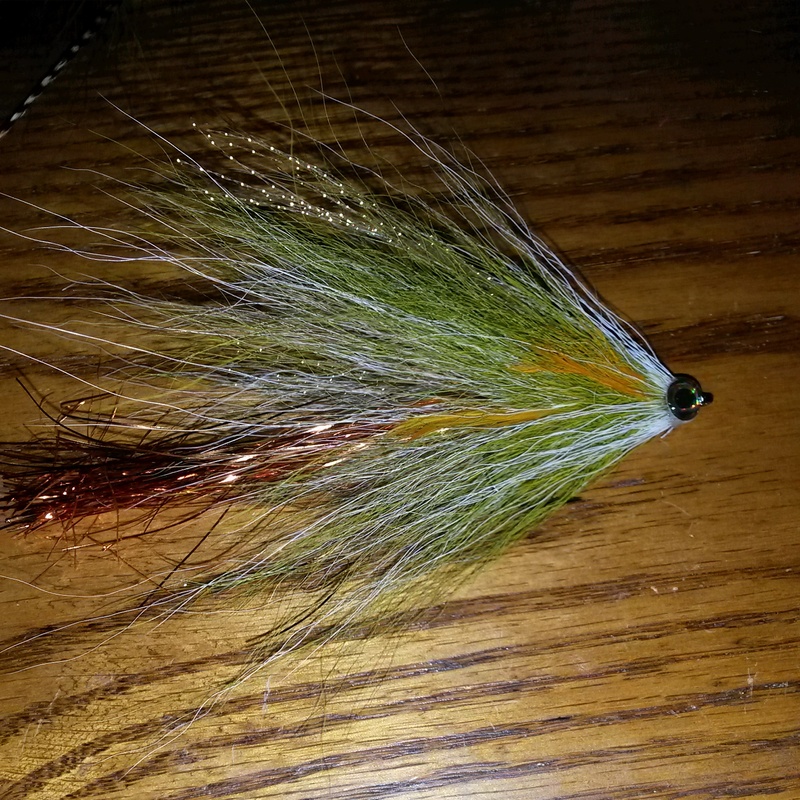 So I recently sent a Cliff Bugger Beast to Mr. Stockton to have a Musky put on it. I was shocked when I got this back. First thing I did was start loading it up with the flies I had waiting for it. I decided that the Bugger Beast would be perfect for those large single hook streamers. 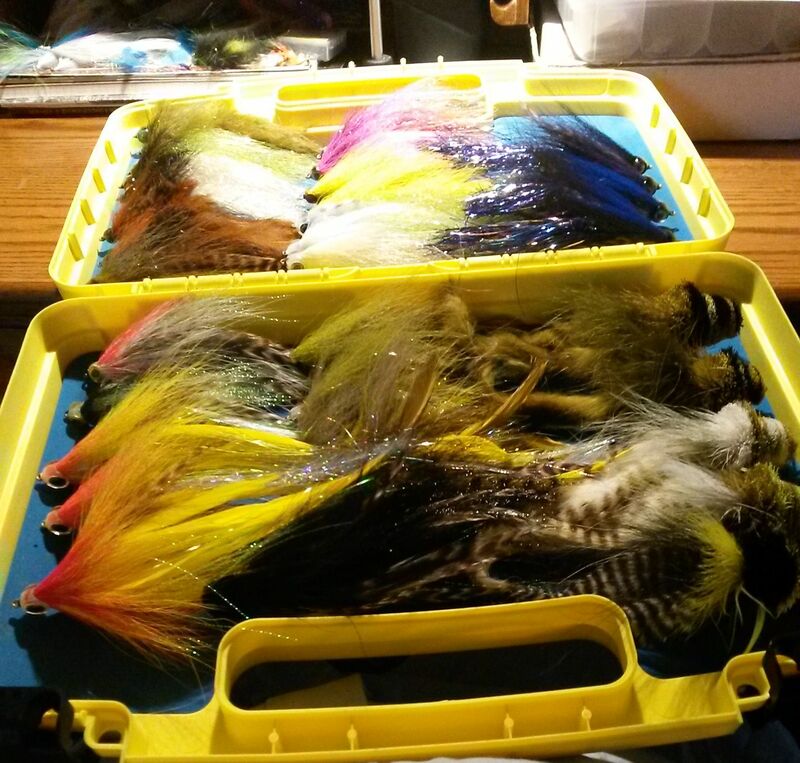 It’s not full yet but it will be by the time Hardly, Strictly Musky – The Southern Classic rolls around later this month!